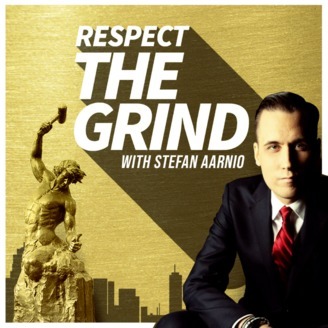 Respect The Grind with Stefan Aarnio is a podcast for high achievers and real world grinders. Listen to award winning real estate investor, Stefan Aarnio, discuss success with people who have achieved mastery and freedom through discipline. Stefan interviews entrepreneurs, athletes, authors, artists, real estate investors, or anyone who has achieved mastery and examines exactly what it takes to get there. 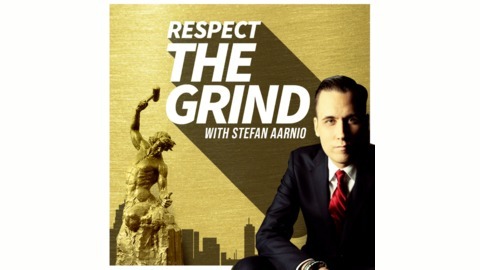 If you want to learn how peak performers operate and dominate, then tune in to Respect The Grind with Stefan Aarnio! Anthony Iannarino is an international speaker, bestselling author, sales leader, and entrepreneur. He posts daily sales tips and insights to The Sales Blog. is an international speaker, bestselling author, sales leader, and entrepreneur. He posts daily sales tips and insights to The Sales Blog.